Floral, perfumed and elegant. 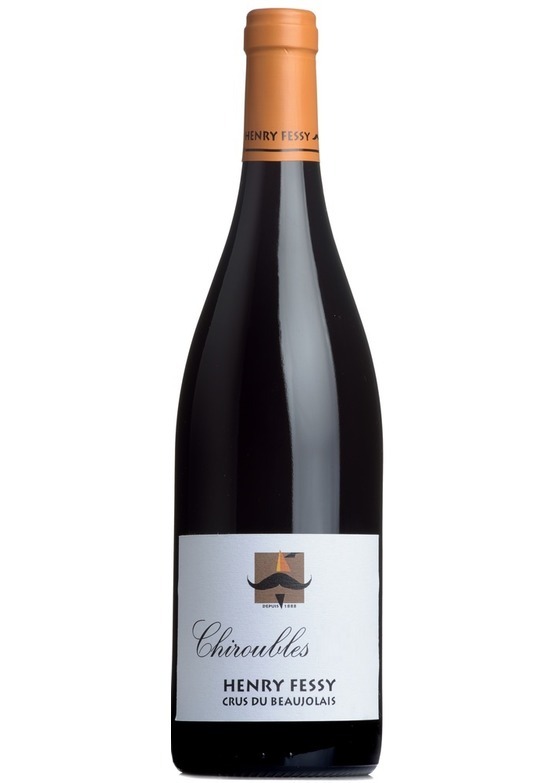 Chiroubles is a great illustration of the freshness and bright red fruit of good Beaujolais. Crisp, luscious and hard to resist.